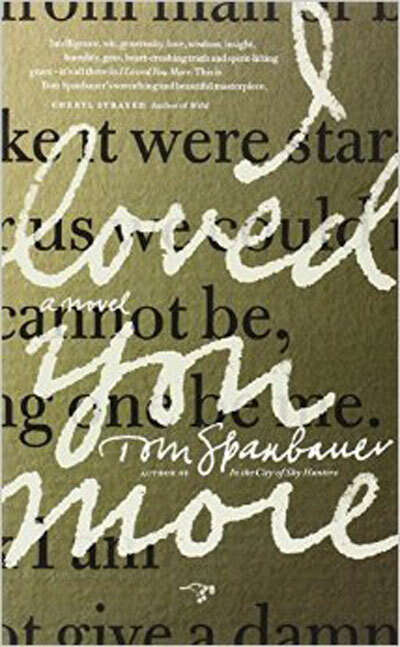 Tom Spanbauer grew up on a farm twelve miles outside Pocatello, Idaho. He attended St. Joseph’s Catholic School and Highland High School. 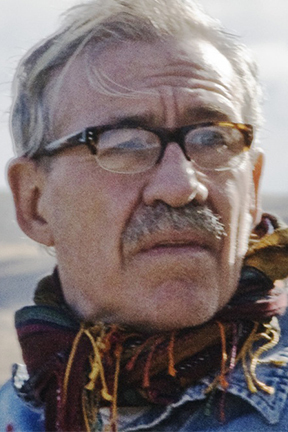 In 1969, he received his BA in English Literature from Idaho State University. Tom served two years in the Peace Corps in Kenya, East Africa. He returned to Idaho until 1978, when he decided he needed to get out of that state. He moved to New Hampshire, then Vermont, then Key West, Florida. In 1988, Tom studied at Columbia University while waiting tables at Café Un Deux Trois and Odeon and being a super of five buildings on East Fifth Street. In 1988, he received his MFA from Columbia in Fiction. In 1991, Tom settled in Portland, Oregon where he teaches Dangerous Writing in the basement of his house. Forty (more or less forty—-he’s lost count) of his students have published novels and/or memoirs. His novels include Faraway Places, The Man Who Fell In Love With The Moon, In The City Of Shy Hunters, and Now Is The Hour.